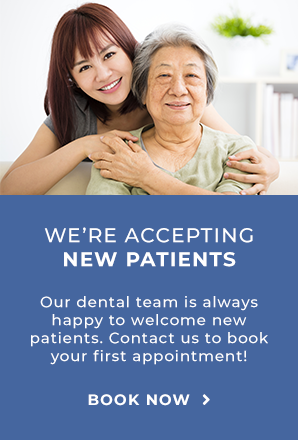 If you are looking for a denture clinic in Scarborough, our dentists at Markham Steeles Dental Centre can help. We provide both full and partial dentures to our Scarborough patients. Our dental clinic can help you decide whether full or partial dentures are right for you. We offer partial dentures for patients looking to replace one or more missing teeth and full dentures for those looking to replace all of their teeth. We can create, adjust, and clean your dentures. Talk to us today to find out how full or partial dentures can help your smile.